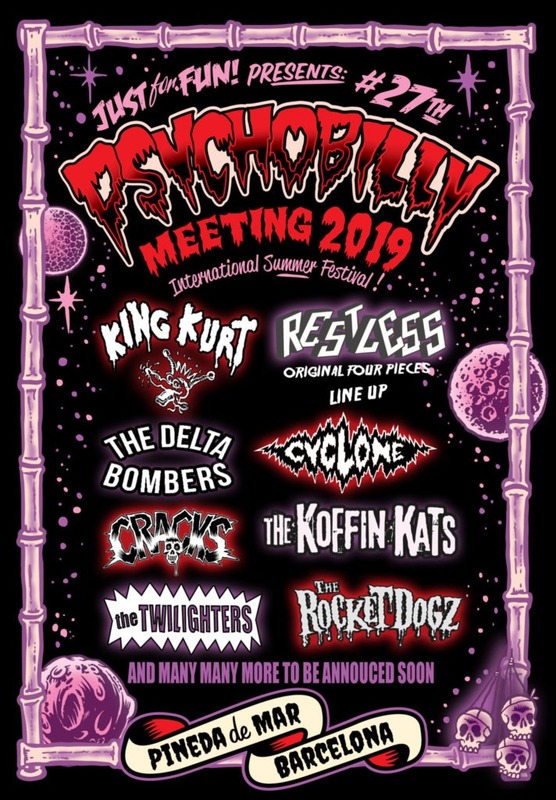 💫 27th Psychobilly Meeting Pineda de Mar 2019 Official Event CONFIRMED BANDS SO FAR !!!! We try to give you the most diverse and best bands from the scene. That plus the holiday, beach and party atmosphere! !